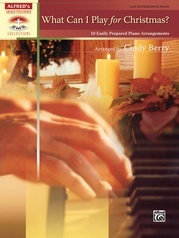 What Can I Play on Sunday? 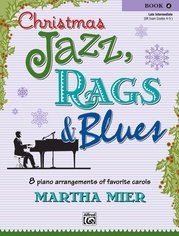 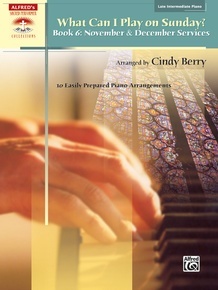 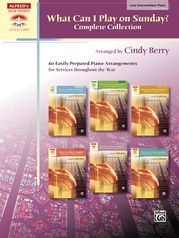 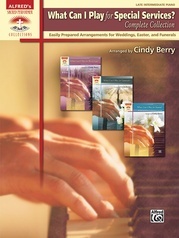 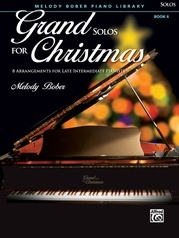 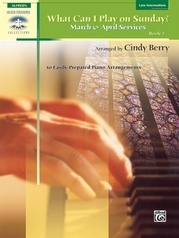 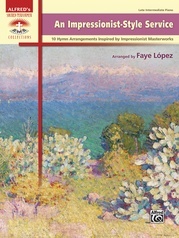 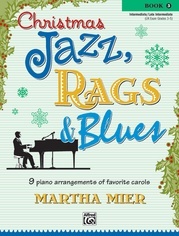 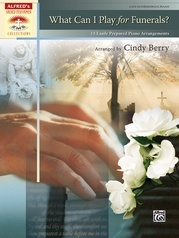 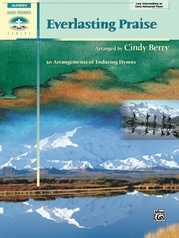 is a series of six books, each book designed for busy pianists who may have limited rehearsal time. 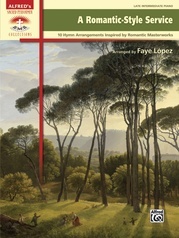 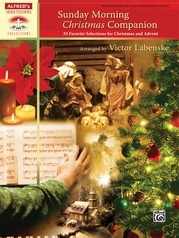 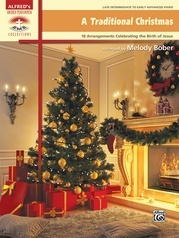 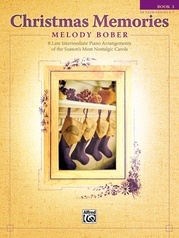 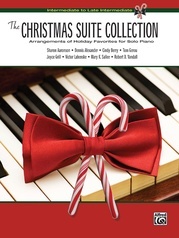 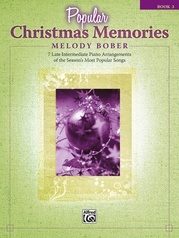 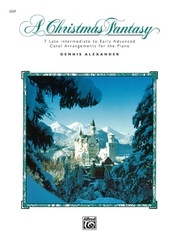 Book 6 contains arrangements that are appropriate for the months of November and December, and includes selections for All Saints Day, Christ the King Sunday, Thanksgiving, Advent, and Christmas. 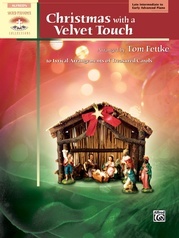 Titles: Break Forth, O Beauteous Heavenly Light * Coventry Carol with Away in a Manger * For All the Saints * Hark! 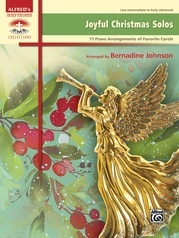 The Herald Angels Sing * Now Thank We All Our God with Come, Ye Thankful People, Come * O Come, All Ye Faithful * O Come, O Come Emmanuel * O, How Joyfully! 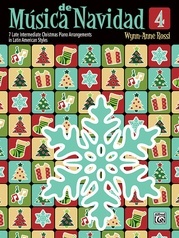 with Joy to the World * The Solid Rock * There’s a Song in the Air.